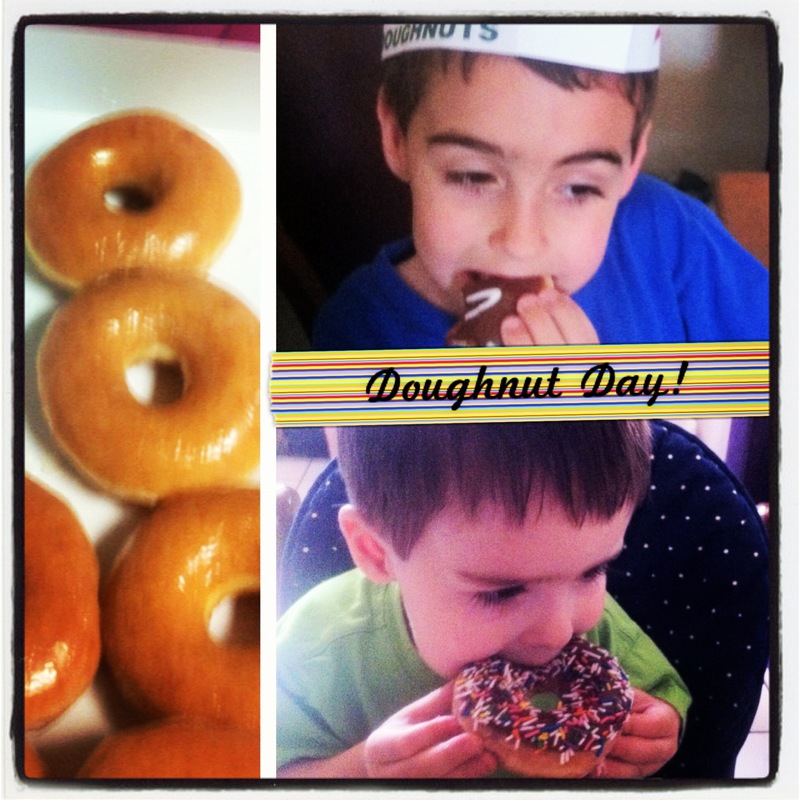 This entry was posted in Food, June Photo a day and tagged challenge, Childhood, doughnut shop, family, Food, national doughnut day, parenthood, Photo, photo a day, photos by jackiestyle. Bookmark the permalink. 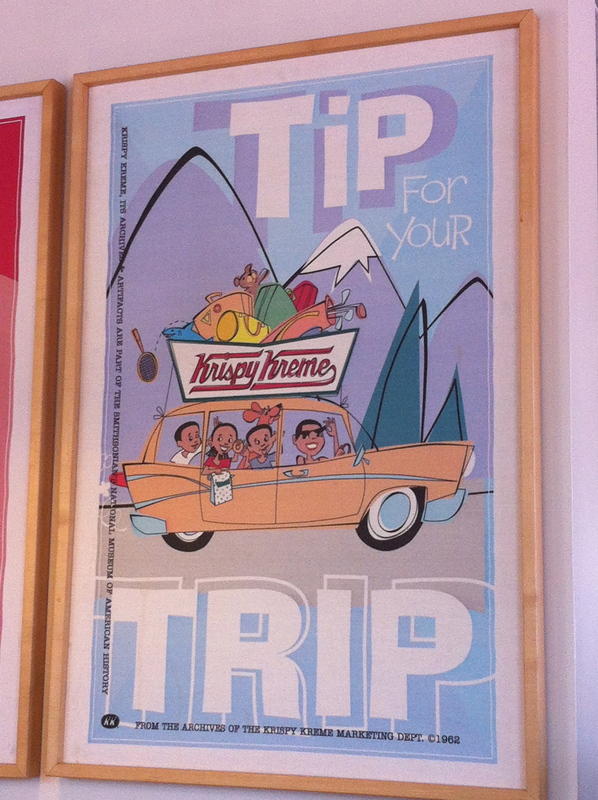 Mmmmmm… I wish they had Krispy Kreme out here! Those look DELICIOUS!